Livingston Montessori School is committed to the Montessori approach to education. 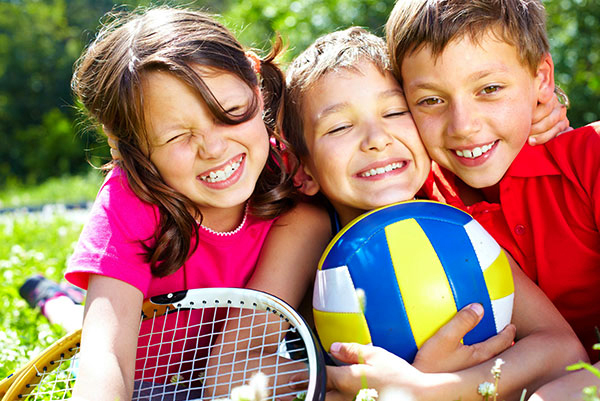 We provide freedom within a prepared environment; emphasizing unstructured, individual learning. Students are at the center as they make choices, set their own pace, and discover the joys of learning. A positive approach is used at all times and discipline comes from within the student, based on the natrual desire to discover, achieve, and be a part of an active, self-disciplined group. Children need to be in a school environment where self-esteem is protected and encouraged and where the adventures of life are approached with joy; where learning is always natural, developmentally appropriate and fun! Livingston Montessori School offers that world to every student. The Montessori educational environment has lasting effects. The results are a confident, secure child who finds pleasure in learning and in the completion of a task. The exposure to rich academic opportunities leads the child confidently into higher education with high expectations for more challenges to enjoy. 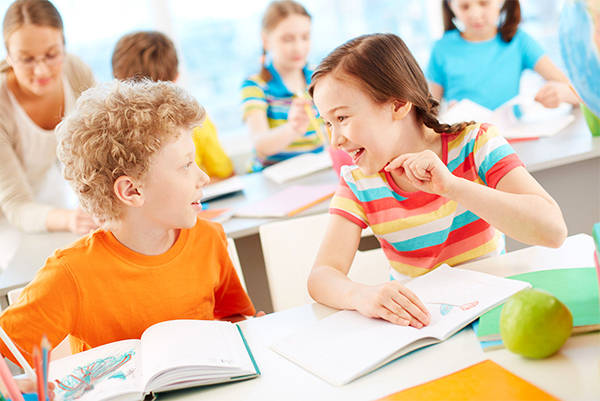 Learning occurs in an inquiring, cooperative, nurturing atmosphere. Students increase their own knowledge through self and teacher-initiated experiences. 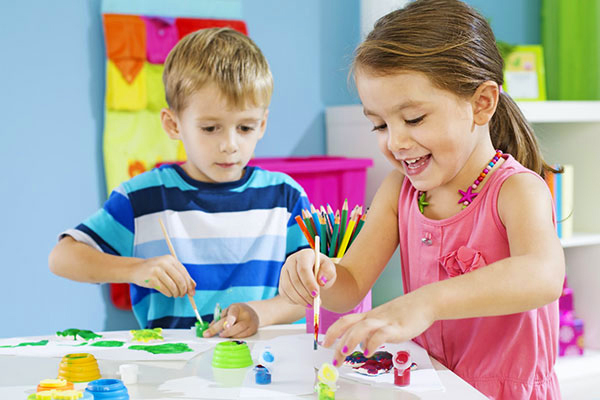 Learning takes place through the senses by manipulating materials and interacting with others. These meaningful experiences are precursors to the abstract understanding of ideas. The individual is considered as a whole. The physical, emotional, social, aesthetic, spiritual, and cognitive needs and interests of the child are inseparable and equally important. Cultivating love, respect, appreciation and caring attitudes for oneself, others, the environment, and all life is a fundamental part of the child's development process. Our toddler program is designed to assist the child toward independence, social awareness, respect and the development of motor skills and language. A work period of 1 ½ hours is provided for classroom activities. 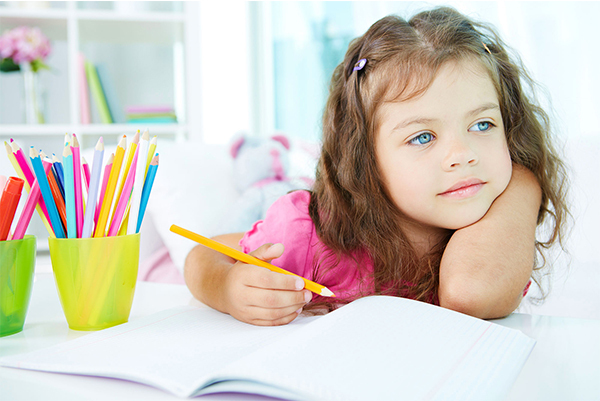 Livingston Montessori School is dedicated to helping your child achieve in all areas of education. This section will explain the curriculum we use based on the Montessori education and current child development research. 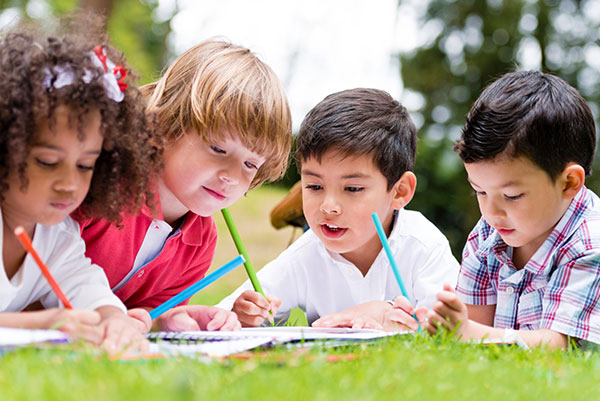 At Livingston Montessori we teach our students that education is more than memorization. It is the ability to concentrate, read and write fluently, research with confidence, complete projects, and work productively. Come visit us and take a tour of our campus to discover and learn more about our school and programs. We're open Monday through Friday from 7am to 5:30pm and would love to show you around and answer any questions you might have. We look forward to meeting you!